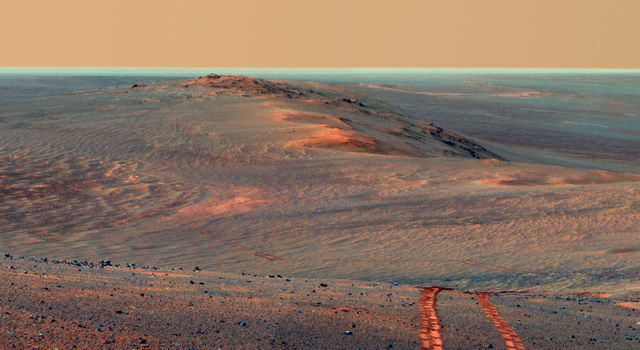 Drive along with the NASA's Opportunity Mars rover and hear the voices of scientists and engineers behind the mission. 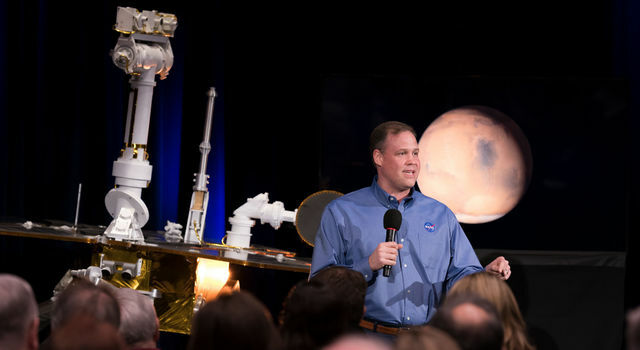 Designed to run for 90 days, the exploration spanned more than 15 years from 2004 to 2019. 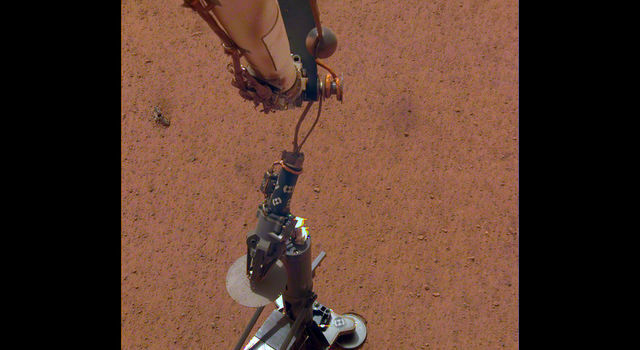 Along the way, it discovered definitive proof of liquid water on ancient Mars and set the off-world driving record. 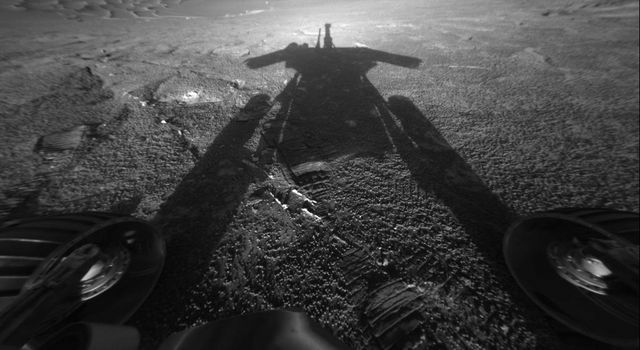 "For more than a decade, Opportunity has been an icon in the field of planetary exploration, teaching us about Mars' ancient past as a wet, potentially habitable planet, and revealing uncharted Martian landscapes," said Thomas Zurbuchen, associate administrator for NASA's Science Mission Directorate. 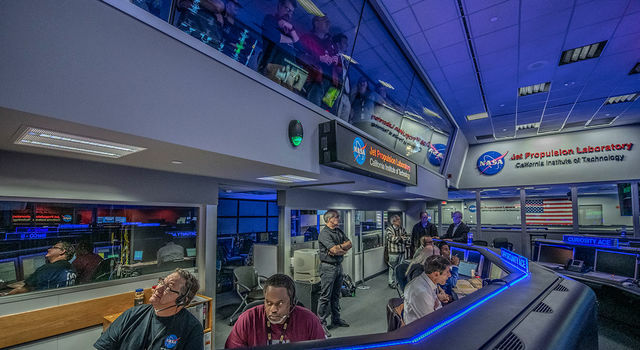 "Whatever loss we feel now must be tempered with the knowledge that the legacy of Opportunity continues - both on the surface of Mars with the Curiosity rover and InSight lander - and in the clean rooms of JPL, where the upcoming Mars 2020 rover is taking shape." 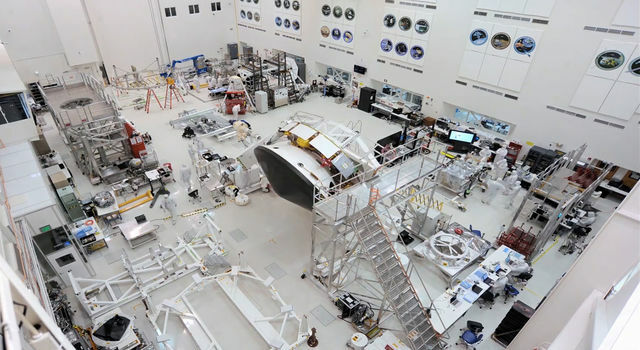 Tour the Spacecraft Assembly Facility at NASA's Jet Propulsion Laboratory and see the Mars 2020 mission under construction. 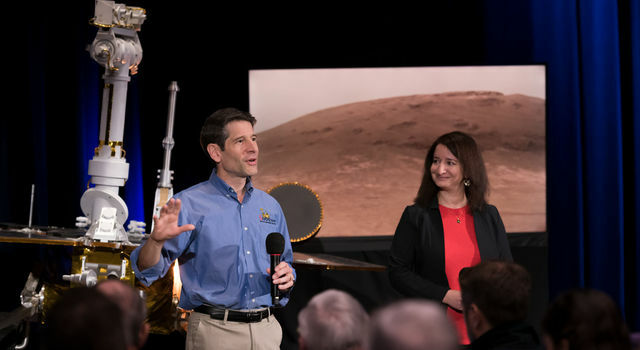 Project System Engineer Jennifer Trosper explains the hardware being built and tested, including the rover, descent stage, cruise stage, back shell and heat shield. 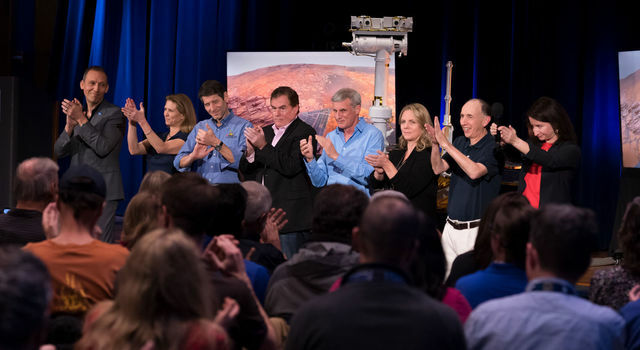 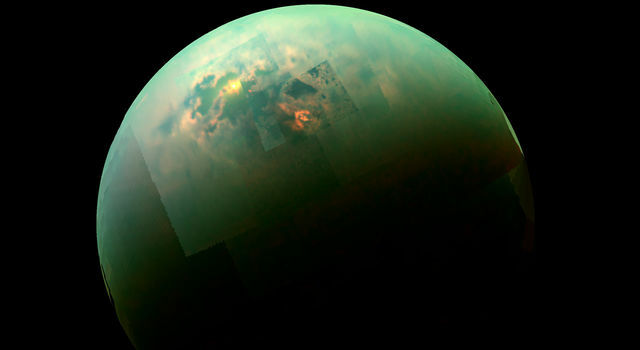 This NASA mission is preparing to launch to the Red Planet in 2020 and land in 2012.